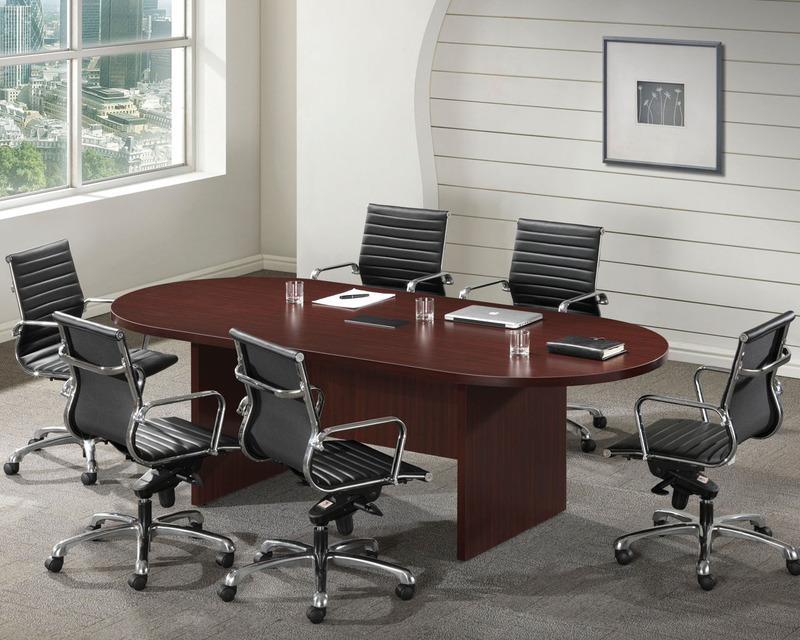 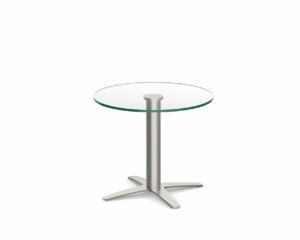 Performance Classic Racetrack Conference Tables offer quality, style and functionality, all at an affordable price. 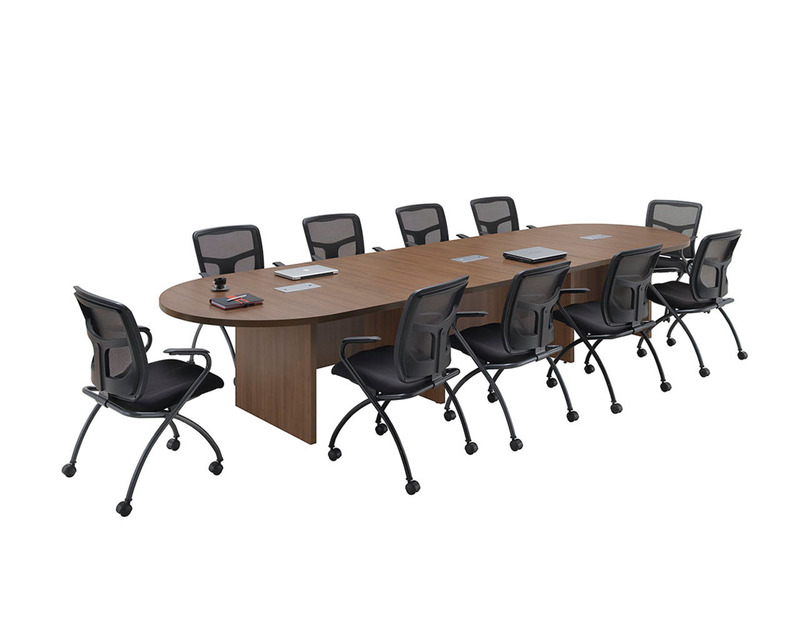 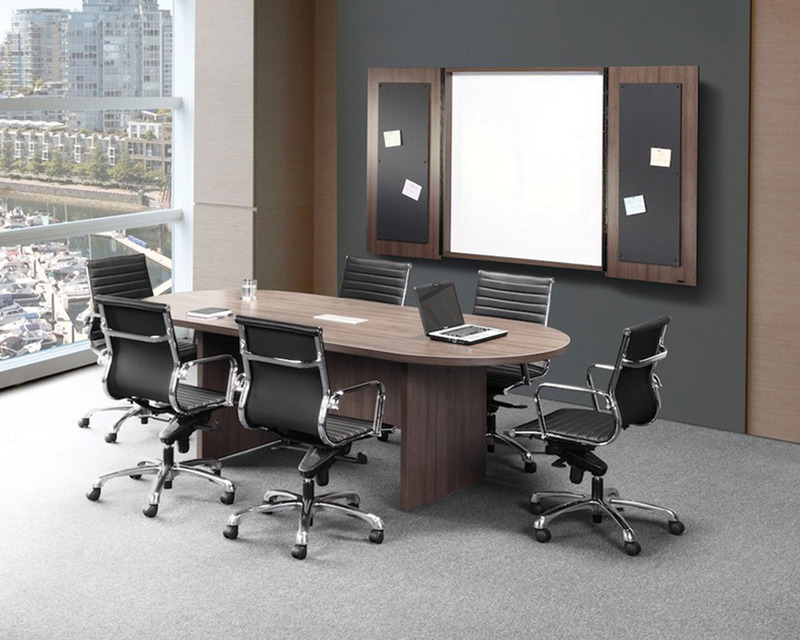 These heavy duly conference tables feature attractive and durable laminate surfaces with 3 mil PVC Dura-Edge for superior durability. 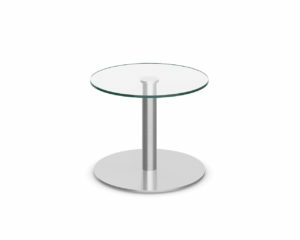 The Classic racetrack style features 1.5″ thick tops and bases. 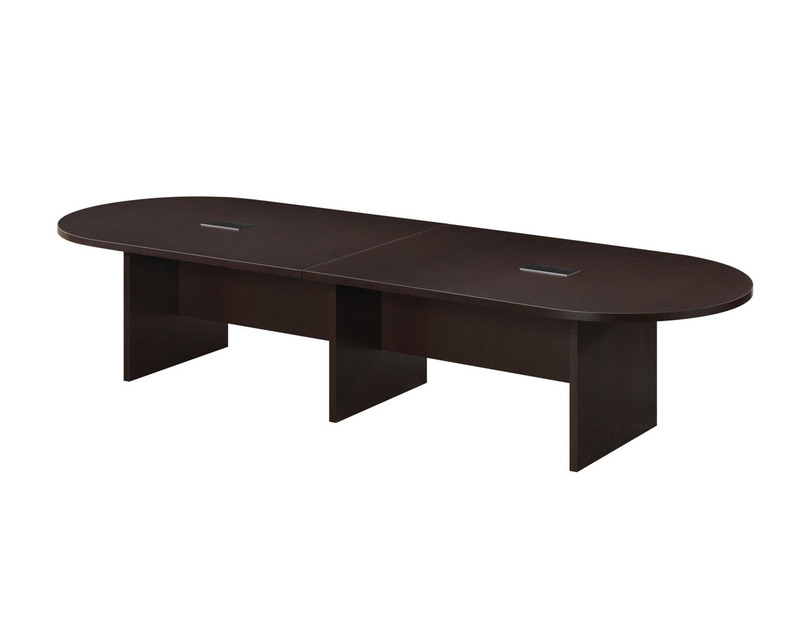 Conference tables available in 71″, 95″, 10′, 12′, 14′, 16′. 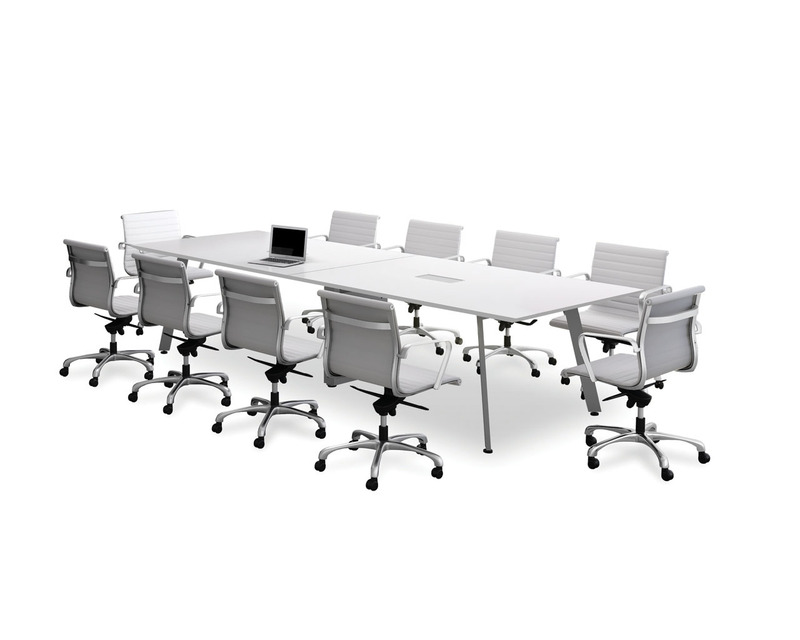 18′, 20′, 22′, 24′ lengths & longer!